In this post we are presenting an interesting selection of designs for wallpapers and backgrounds, that are perfect for your computer screen, it is important to remember that you can use them to personalized the image when you turn the computer on. All these wallpapers have in common hearts, hearts of different sizes, colors, shapes and accessories that I know will have your attention. 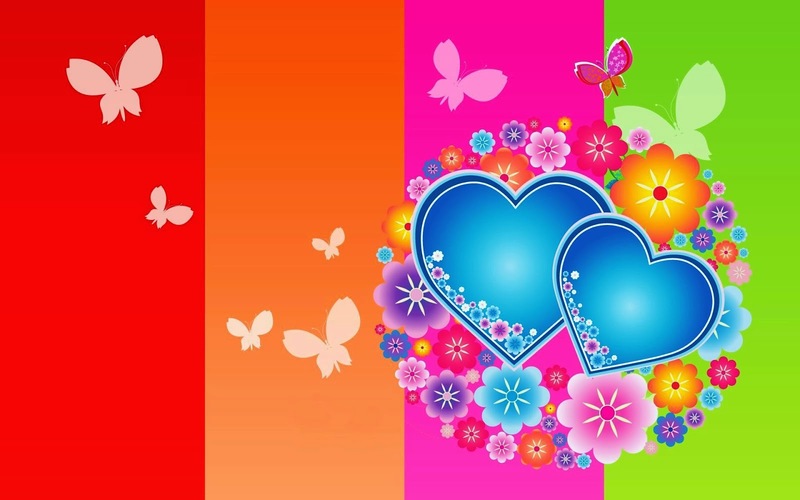 A colorful wallpaper with a pair of blue hearts surrounded by flowers and butterflies. A wallpaper with a lonely red heart at the beach. 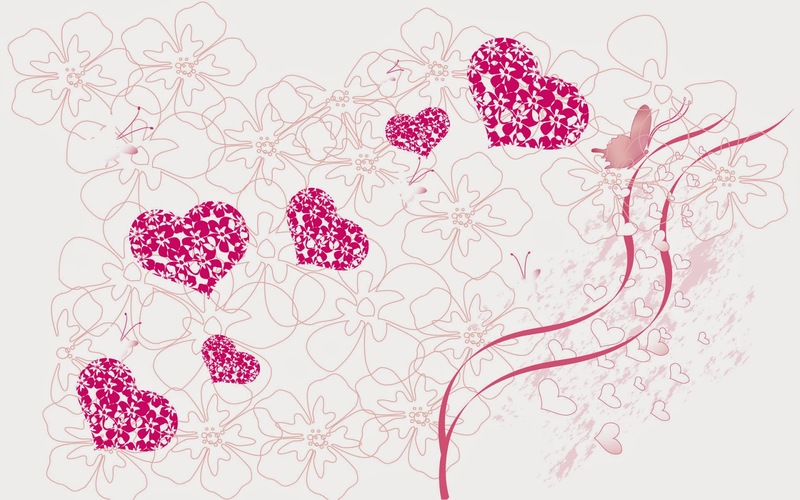 A wallpaper with fuchsia hearts. 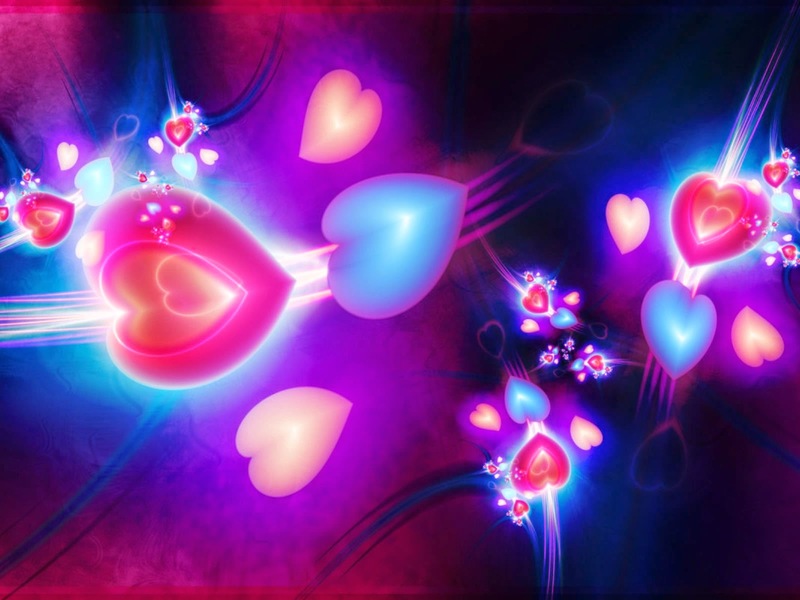 A wallpaper with pink and blue hearts on bright waves. 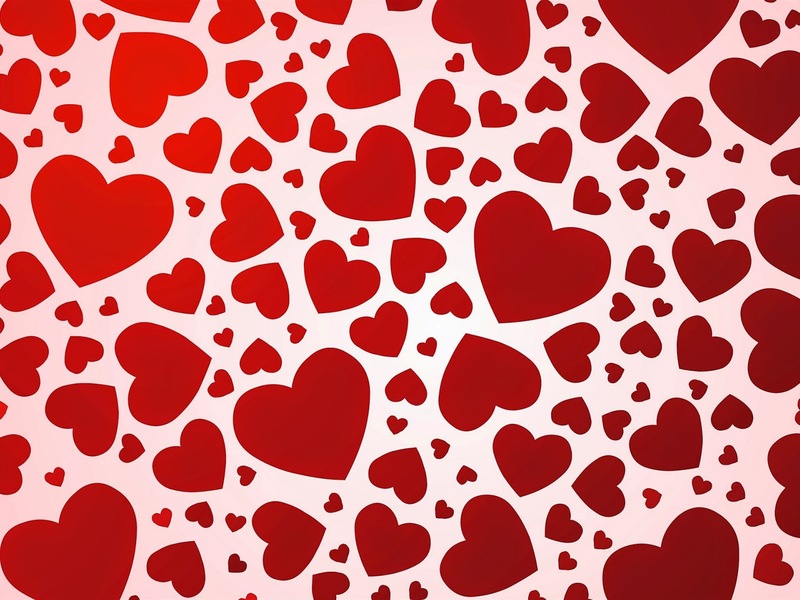 A wallpaper with a series of red hearts in different sizes. 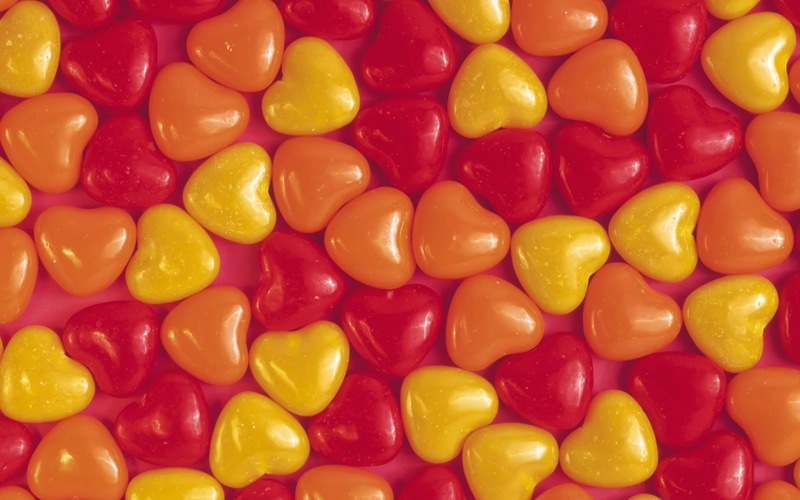 A wallpaper with yellow, red and orange hearts, placed side by side. 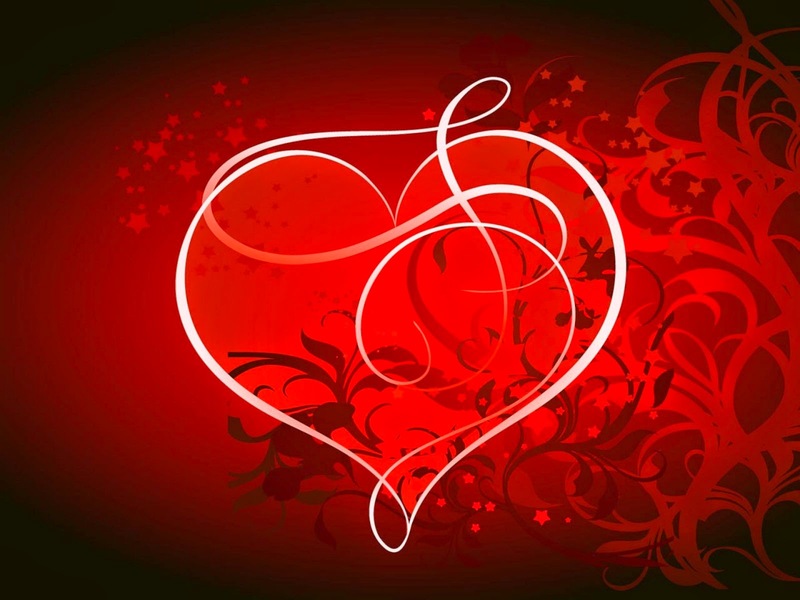 A red background with the silhouette of a white heart in the middle. 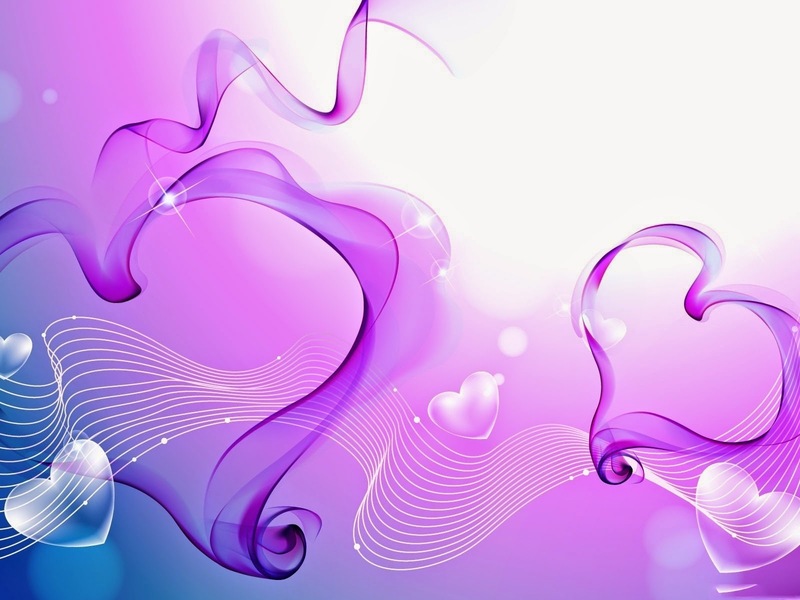 A wallpaper with lilac hearts with quite irregular shapes. 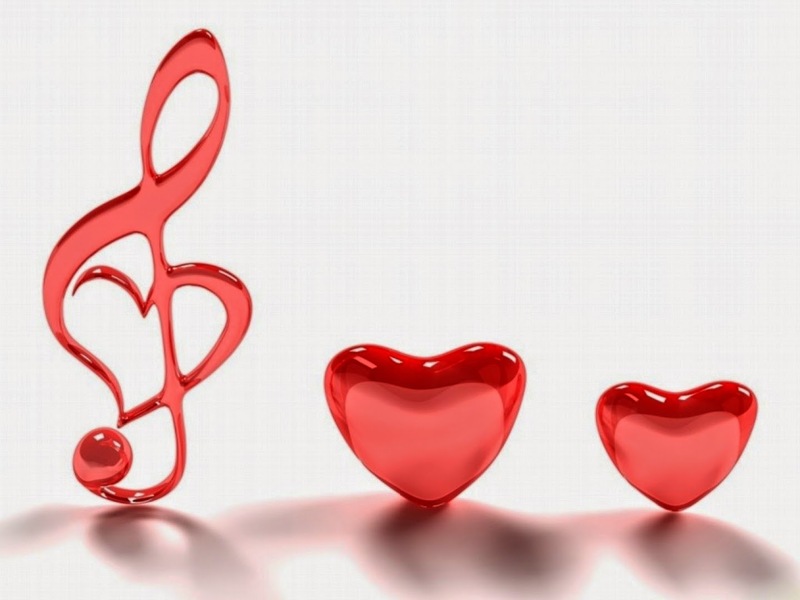 A wallpaper with a pair of red hearts and a romantic musical note. 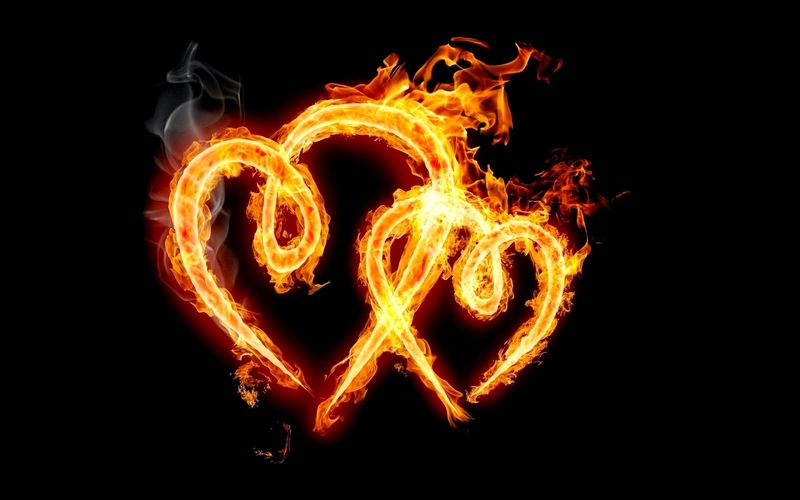 A wallpaper with a pair of hearts on fire. 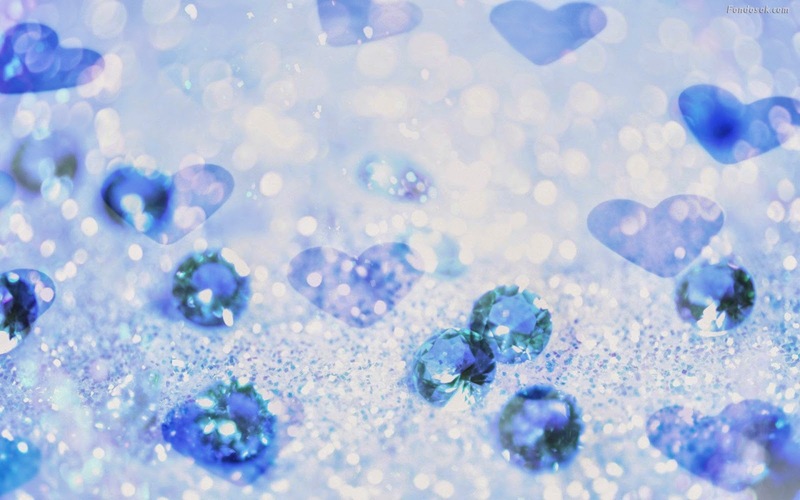 A wallpaper with a series of blue hearts. 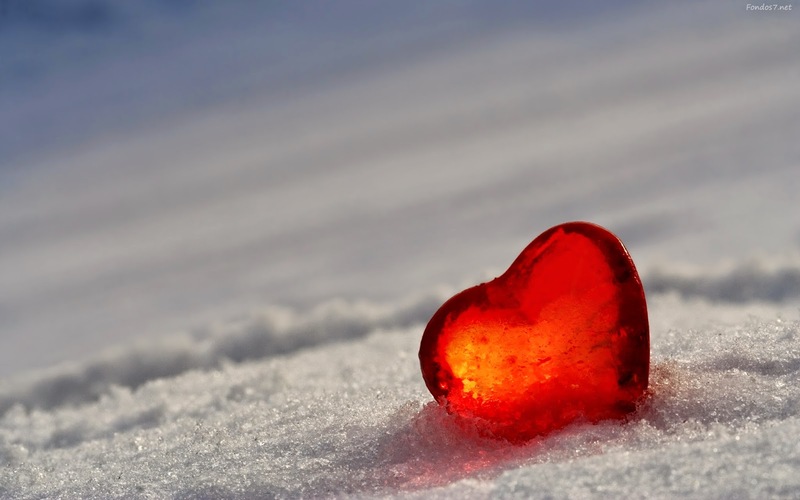 I hope you have enjoyed these images of Hearts for Wallpapers.